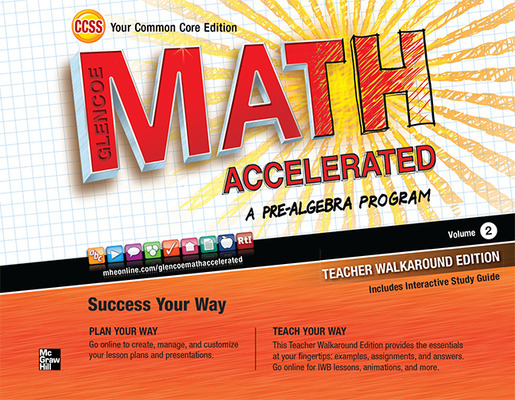 Empower Teachers and Students in the 7th Grade Math Classroom! 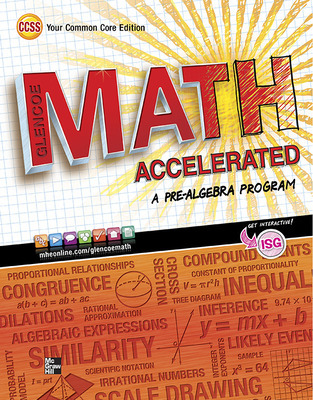 Built around the Common Core Accelerated 7th Grade Pathway, Glencoe Math Accelerated supports each teacher’s unique teaching style and each student‘s unique learning needs like never before. 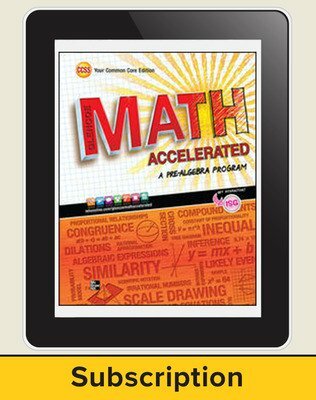 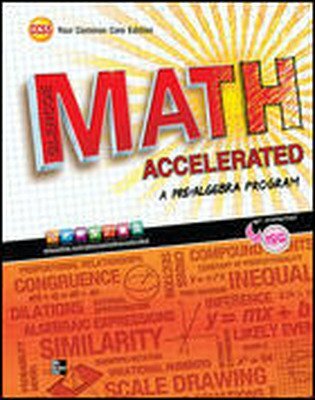 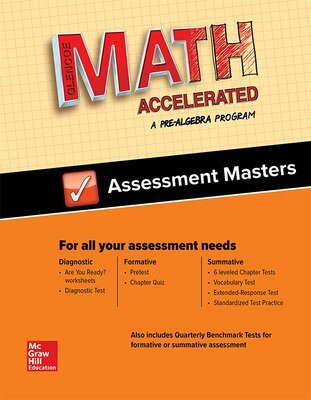 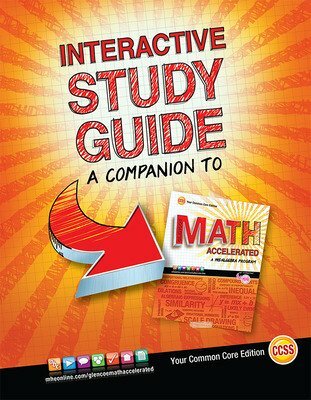 Get your students excited about math with this all new program that is interactive, flexible, and highly customizable.